Dr.Anil - Marketing Musings: Polo - Mint with a hole Vs MintO - you dont have a hole in the head ..... Campaign Slug Fest! Polo - Mint with a hole Vs MintO - you dont have a hole in the head ..... Campaign Slug Fest! Polo is a product in the mint candy category. Polo was launched in India in 1994. 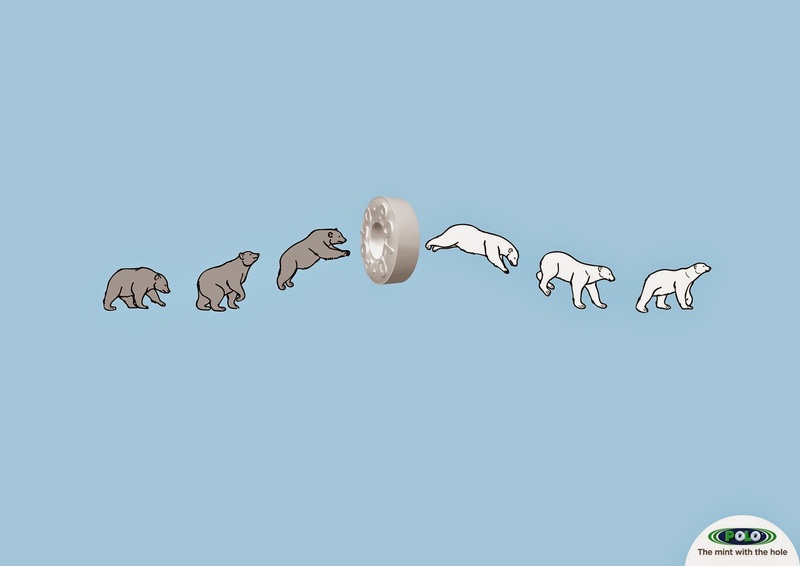 The brand name of Polo is said to be inspired from Polar meaning cool as the ice from the Polar region. 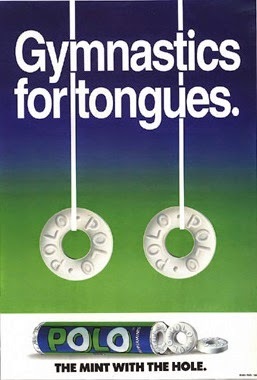 Polo was famous for its positioning as a "Mint with a Hole" which created lot of excitement for the brand. The Polo campaign played on the unique shape as a differentiating factor. The witty campaign garnered lot of attention and created awareness and brand recall for the product. MintO from Candico aggressively took on Polo and hit Polo where it hurt the most, its positioning. MintO did a great campaign which said "You don’t have a hole in the head, so why should you have a hole in the mint". It was implying that having a hole in the head meant a person had very little intelligence. It positioned Polo as a Mint for the unintelligent customers. It was a classic ploy of positioning against the competition aka Avis who positioned itself as a no – 2 against the no – 1, the market leader Hertz. Suddenly it was not very cool to have a Polo mint. MintO was positioned as a cool brand. Later Nestle dropped its positioning based on the Hole for Polo.